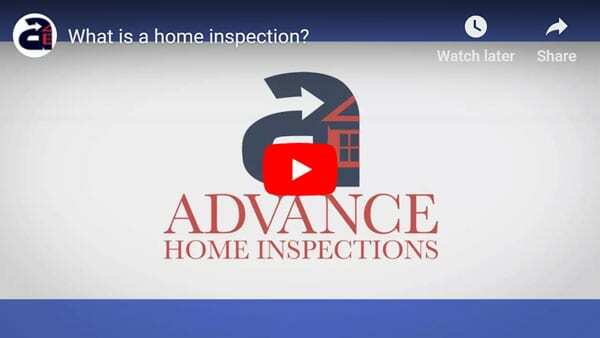 Whether a new first time home buyer or a seasoned veteran, Advance Home Inspections is here to ensure you you receive the best inspection possible. A family owned business with thousands of inspections under our belts, we ensure that we will make this process simple and pain free. Don’t worry, we are your Baltimore County Home Inspection Headquarters. Advance Home Inspections have been performing home inspections since 2007. We provide comprehensive inspection reports, great customer service and tons knowledge. All of our home inspections come with a 90 Day Home Warranty, Sewer Guard Protection, Mold Safe Protection and a 5 Year Roof Protection Warranty. Its a reason why we are Marylands #1 Home Inspection Company. Why choose Advance for your Baltimore County Home Inspection? The home inspector’s job is to act as an impartial party hired to examine the property. The inspector reports on all deficiencies that may be found within the home. A home inspection can help the sellers prepare their home for sale and makes the buyer aware of any potential or existing issue the home may have. Remember there is no passing or failing an inspection! A general Home Inspection includes a visual examination of the current condition of the property designed to identify defects within specific components. Inspections are performed on single story homes, multi-story homes, manufactured homes, new-build, and condos.